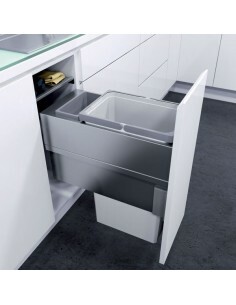 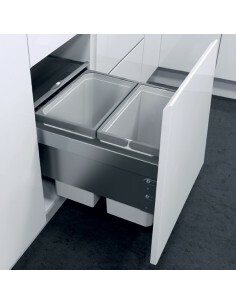 Suiting 400mm external wide kitchen base units, The waste bin fixes directly to the kitchen door, allowing a one action opening. 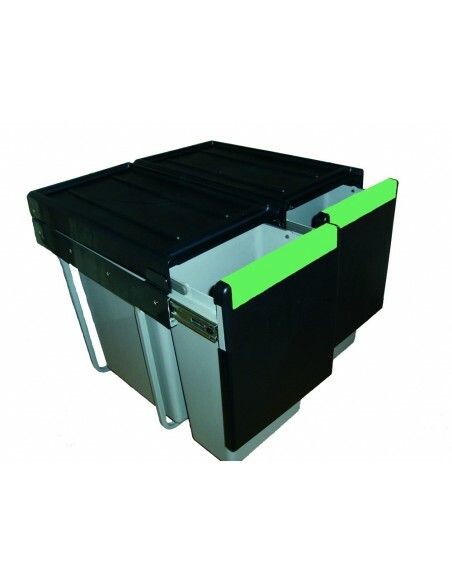 W400 H403 D503mm. 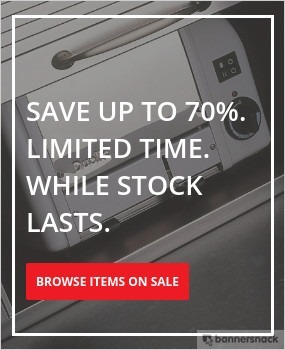 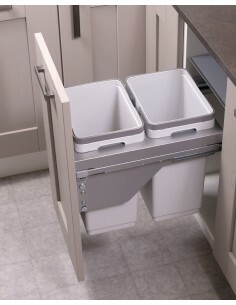 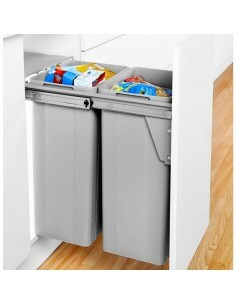 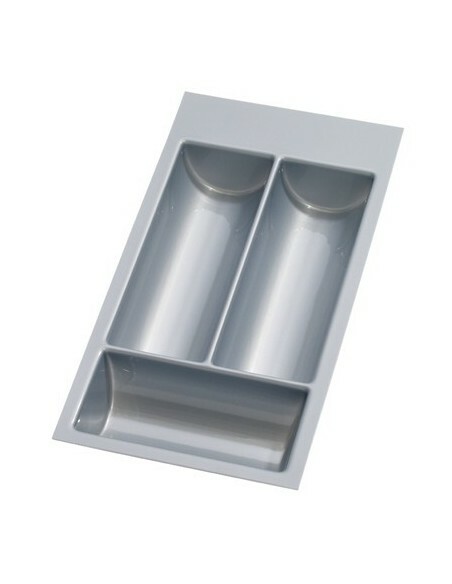 827408-11 Wesco Pullboy Z Waste Bin For Blum 500mm Depth Tandembox Runners.